The new division will go by the name "Electronics Products & Solutions" and will be spearheaded by Shigeki Ishizuka — the former VP of the imaging division, which saw tremendous success in recent years with its alpha line of consumer mirrorless cameras. The company's executives must think Ishizuka will have better chances at turning around Sony's struggling mobile efforts. 2017 income chart by division. Hazard a guess what MC is. This change will make it a bit harder to follow the income — or, more accurately, the ongoing losses — Sony sustains to keep making phones. According to the last four quarterly reports, Sony's mobile division lost the company a total of over 100.6 billion yen in the last year, or $910 million at the current exchange rate. 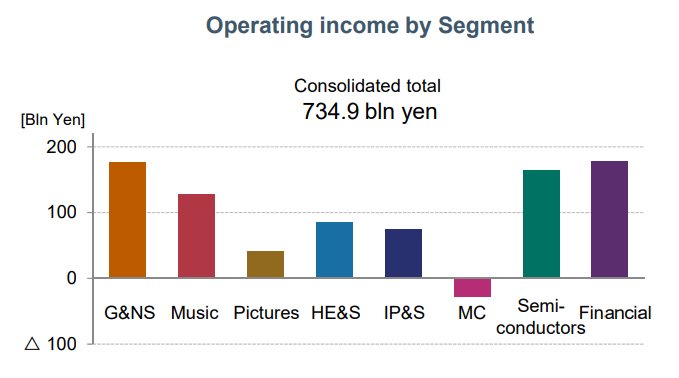 More recently, in Q3 2018, the mobile division was the only one at Sony to lose money, with a 15,502 million yen loss (or over $140 million, at the current exchange rate). That's enough to wipe out the company's film profits for the quarter entirely, with plenty to spare. In comparison, the imaging department made more than twice as much cash as the mobile lost. The change in company structure is set to go into effect on April 1st, and presumably, it isn't a joke. According to a report by Nikkei, Sony is following up this restructuring effort with a series of mass job cuts for those previously in the mobile division. "Up to half" of its smartphone workforce is expected to be cut, which could constitute 2,000 out of a projected total of 4,000 employees at Sony losing their jobs. Some of the employees in Japan will alleged be transferred to other divisions, while some in other locations will be offered voluntary retirement. 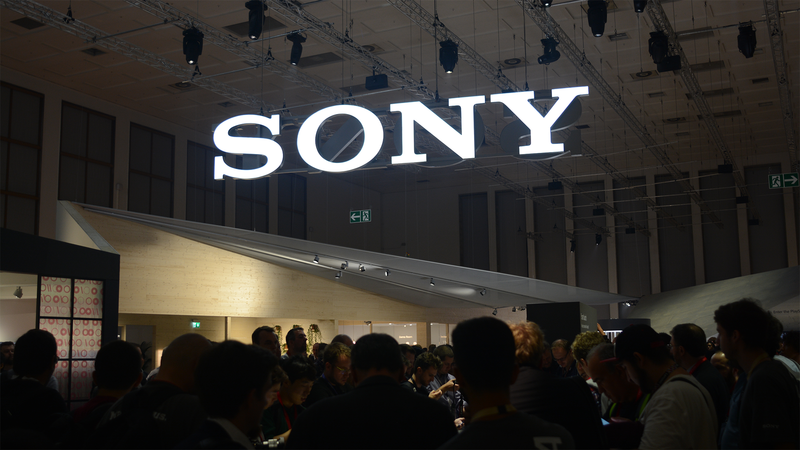 Sony may also scale back investment in the Southeast Asian market to focus on Europe and East Asia — note that this is after last year's exit from Middle Eastern markets.